It’s Remembrance Day in Canada and I’m half the world away. In New Zealand November 11th is called Armistice Day and it isn’t as big of a deal as it is elsewhere. Anzac Day, April 25th, is New Zealand and Australia’s equivalent to Remembrance day. They wear red poppies in memory of those killed at Gallipoli in during the First World War. Watch the movie “Gallipoli” if you get a chance, it’s very good and features a young Mel Gibson. 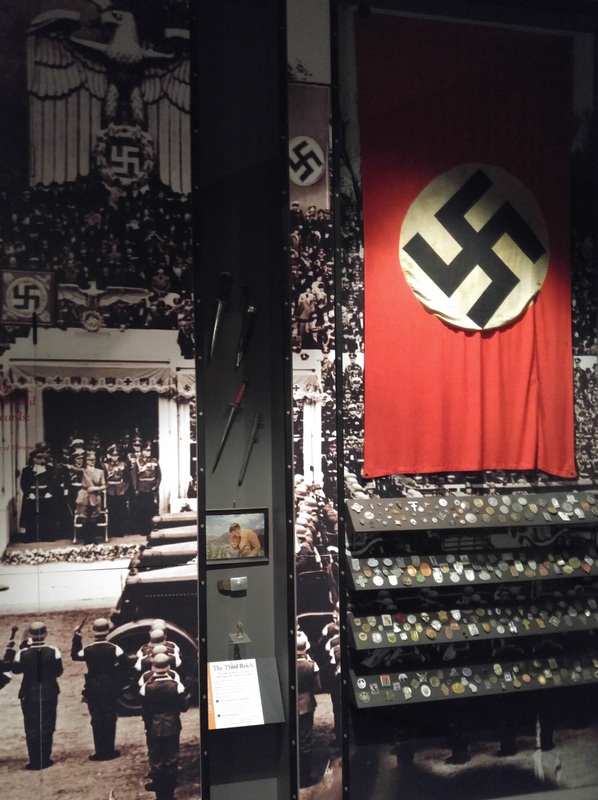 In honour of Remembrance Day I paid a visit to Auckland’s War Memorial Museum. 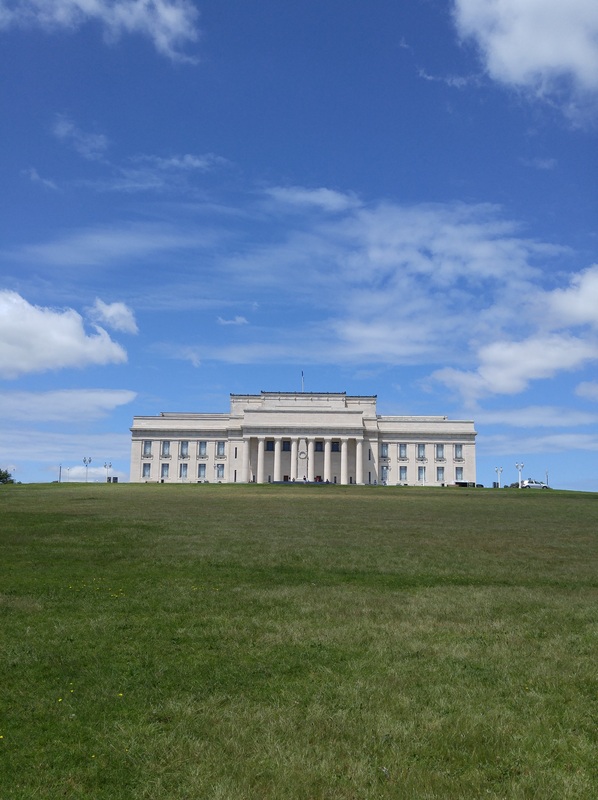 The Museum is set upon a hill surrounded by Auckland Domain, Auckland’s oldest park. 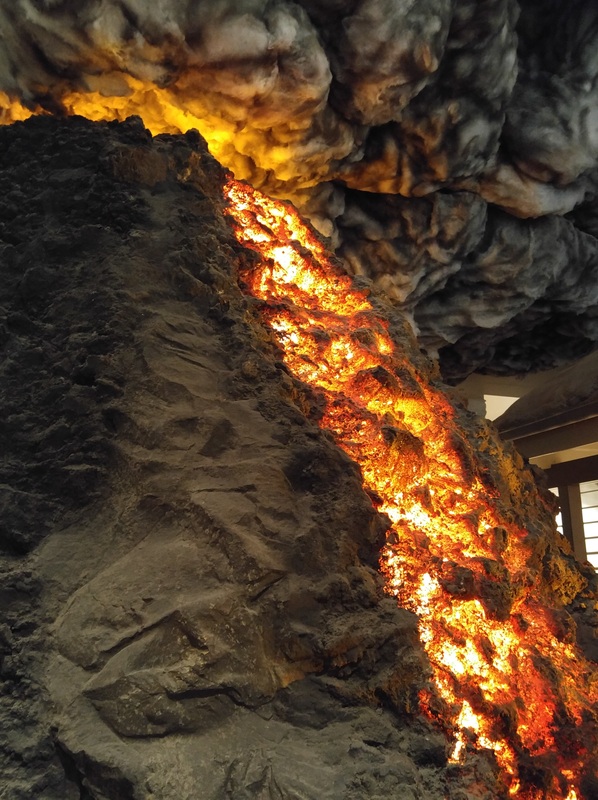 It’s 75 hectares are located on the Pukekawa Volcano with the museum sitting along the edge of its explosion crater. The original part of the building, seen above, was completed in 1929. 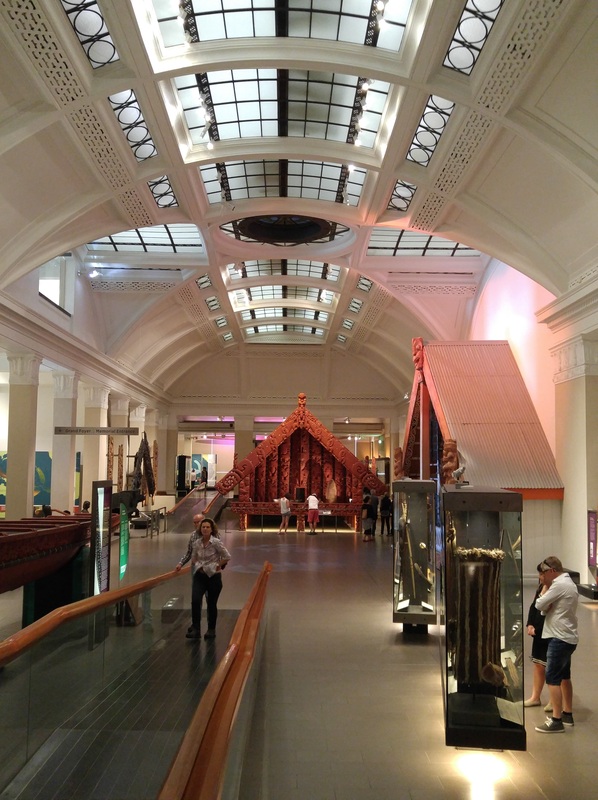 The Museum is 3 levels of exhibits including an extensive Maori collection along with other pacific and asian collections. 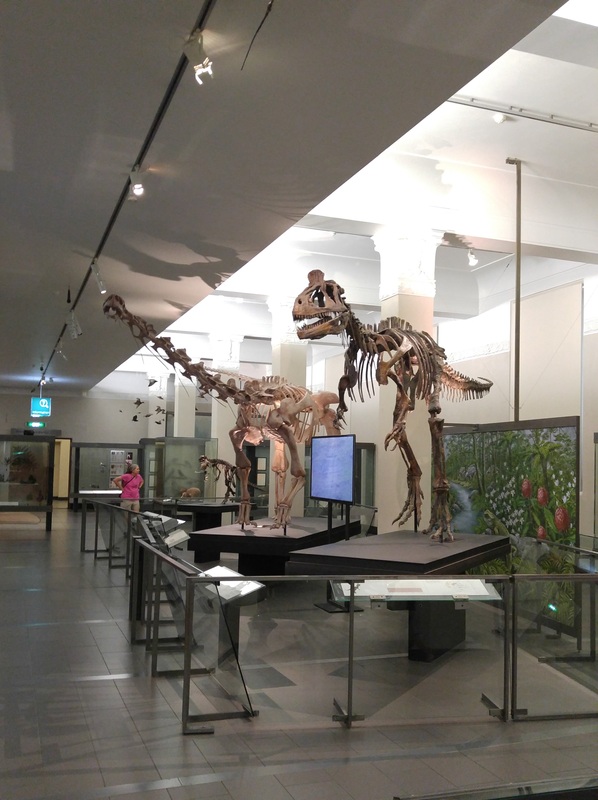 There are natural history exhibits focusing on the unique evolutionary history of New Zealand wildlife and plantlife from the time of the dinosaurs to the ancient giant birds known as Moa which are now extinct as well as many other one of a kind species found only here. New Zealand is a chain of volcanic islands and there is an excellent, if not a little too small, exhibit explaining how the islands were formed and how modern New Zealanders live with volcanic activity and earthquakes. The war memorial is housed on the entire top floor. 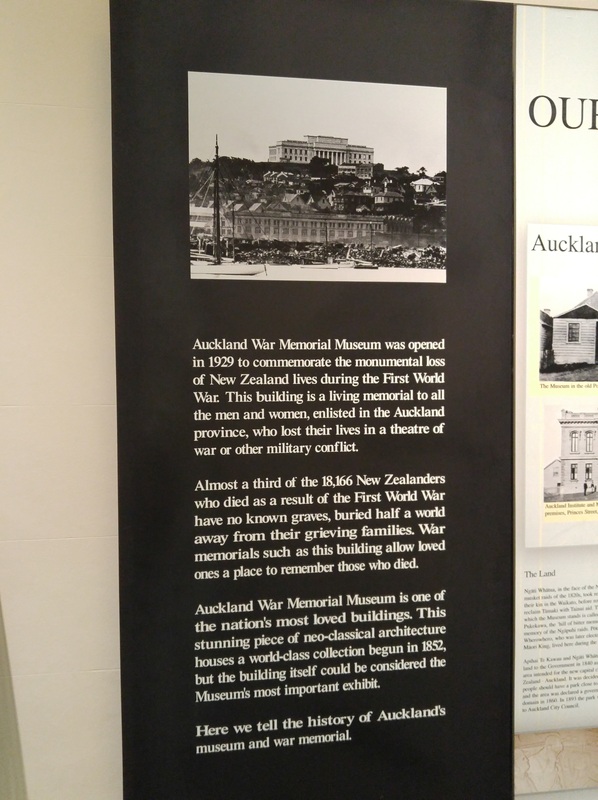 There you can learn about New Zealand’s role in the World Wars as well as many wars in the South Pacific prior to WWI. The history of Maori wars and other pre-colonial wars is also on display. 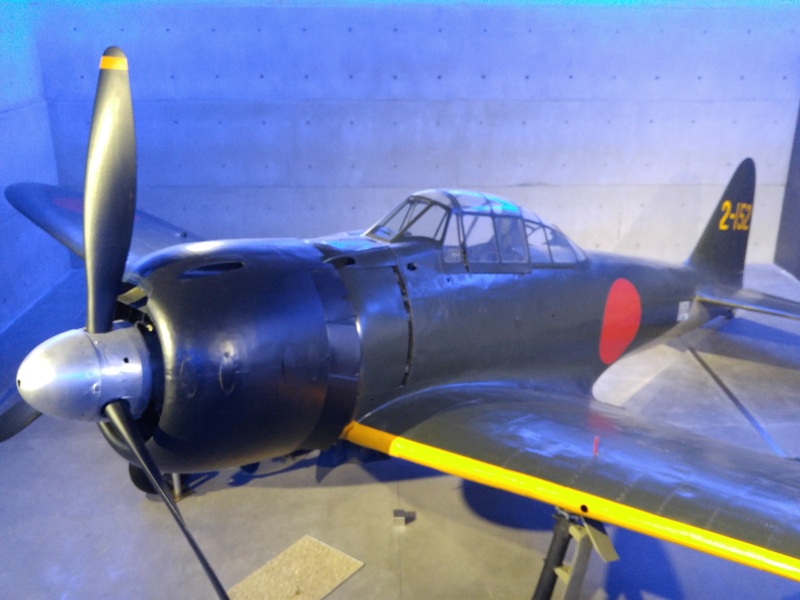 A Japanese Zero fighter plane and a British Supermarine Spitfire are displayed in fully restored condition in their own rooms along with several interactive displays and reconstructions from WWI/II. 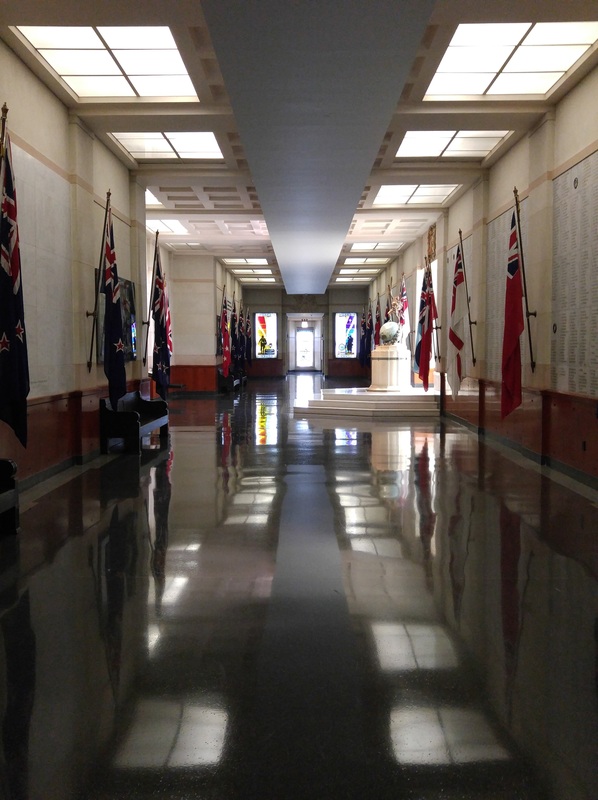 There is a great hall listing the names of All New Zealanders lost to war. There is a Holocaust memorial sharing the stories of survivors who relocated to New Zealand. 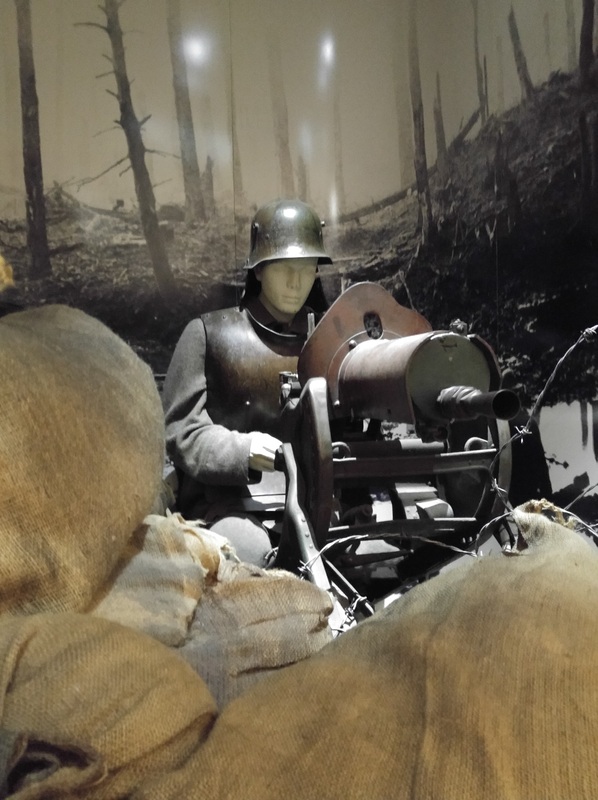 The whole experience was very moving and it was difficult to keep my emotions in check while learning an entirely new to me history of wars I thought I knew a lot about. With the weight of this day and a scale of the loss on display this is an experience I will never forget. 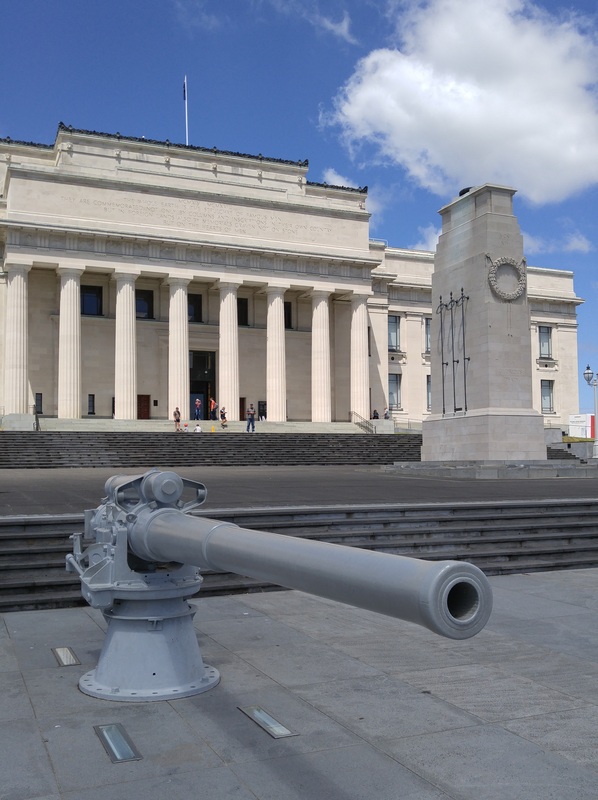 A self guided, all access pass the the Auckland War Memorial Museum will cost you $25 nzd. 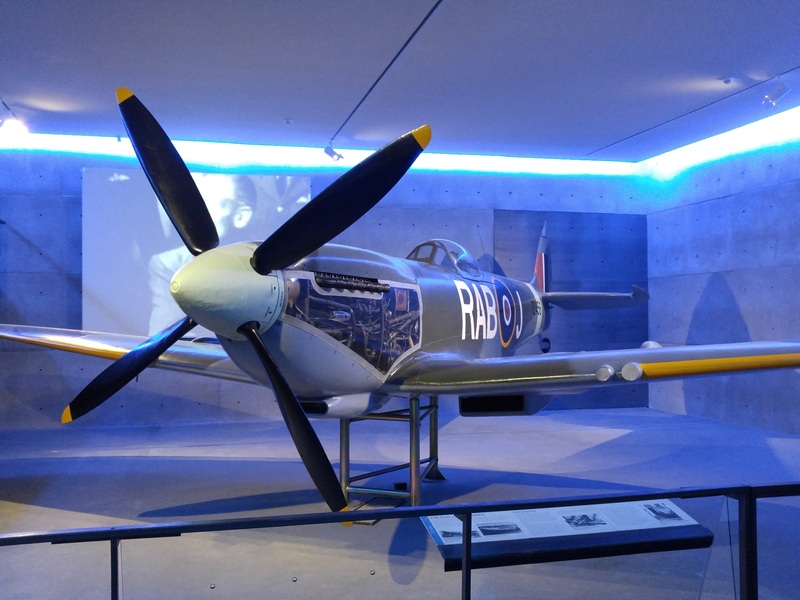 There is something for everyone in this truly world class, beautiful museum.